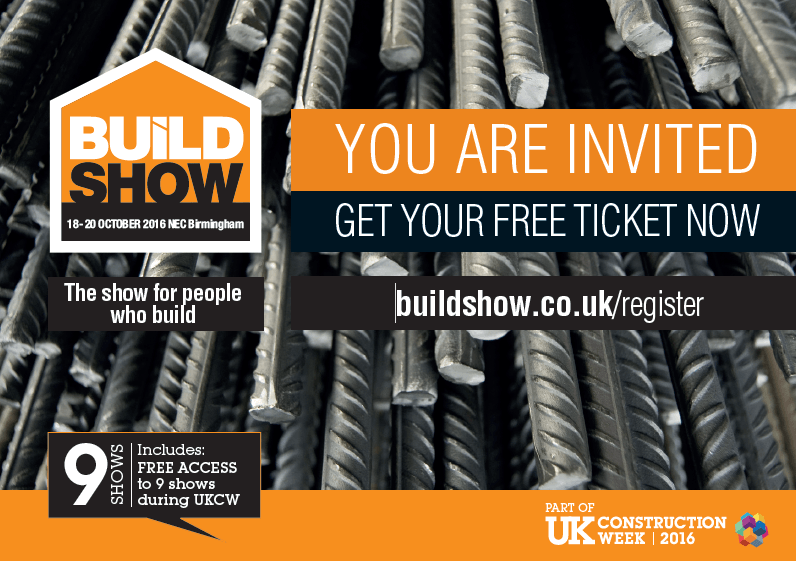 TechScience Ltd. is pleased to announce that IDEA StatiCa Steel – the world’s most powerful steel connection design software will be exhibiting for the first time in the UK, at the Build Show on stand B3/635, as part of UK Construction Week, taking place at the Birmingham NEC on 18 – 20 October 2016. 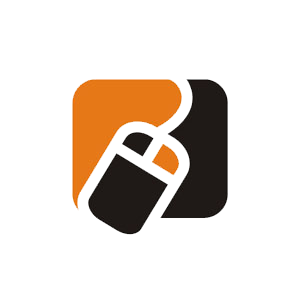 For the first time in the UK, TechScience Ltd. – a software provider for the AEC industry based in London – will be showcasing IDEA StatiCa Steel, that has reinvented the way we analyse & design steel connections. IDEA StatiCa Steel has filled a huge gap that existed in structural engineering for many years, between simple software that are not capable of handling complex connections, and highly sophisticated FEM tools that are not productive enough to be used by practicing engineers, and do not provide code checks. IDEA StatiCa is based on CBFEM, a new method that was developed by top academic teams and IDEA RS, which offers total freedom in the geometry of the connection and full EC3/AISC checks. CBFEM is using Finite Elements Analysis to calculate the internal forces within a joint, allowing the engineer to model and design any connection, no matter how complex it is, or even if it is not fully covered by the code (e.g. hollow sections connections). At the same time, it offers some unique features like Local Buckling analysis and Stiffness classification, which provide much more information for the real behaviour of the connection. Theodore Tsirozidis, Director at TechScience Ltd, commented: “The UK Construction Week presents a fantastic opportunity for us to engage with our key audiences – structural engineers and steel fabricators – and present them for the first time in such a big scale, a solution for the design of steel connections that can provide them a surprisingly high level of productivity and efficiency, and will make them much more competitive in the steel industry”. TechScience Ltd. will be exhibiting in stand B3/63 of the Build show, where visitors will have the opportunity to see live demonstrations of IDEA StatiCa and discuss with TechScience’s team about this unique new technology. Visitors will also have wider access to the eight other events being held at UK Construction Week, consisting of Timber Expo, Civils Expo, Plant & Machinery Live, Energy 2016, Smart Buildings 2016, Surface & Materials Show, HVAC 2016 and Grand Designs Live. For more information or to book an appointment with a member of TechScience’s technical team, please send an email at info@techscience.co.uk or phone +44 (0) 2035799397. Registration for UK Construction Week is FREE of charge and for trade visitors only, and entitles you to free entry to all of the 8 trade shows taking place from the 18 – 20 October and Grand Designs Live on the 19 – 20 October only. To register please visit www.ukconstructionweek.com.